Reese goes undercover as a Secret Service agent on Person of Interest. "Death Benefits" is the 20th episode of the show's third season. 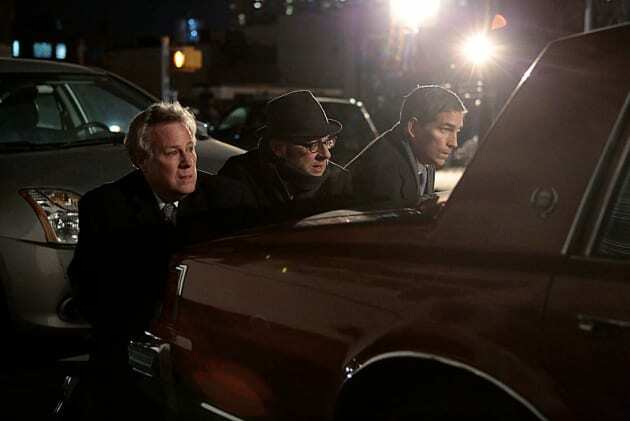 Person of Interest Season 3 Episode 20: "Death Benefits"
Permalink: Find me Harold Finch. See? Business as usual. Even if the government's program is on ice, the machine keeps spitting out numbers.